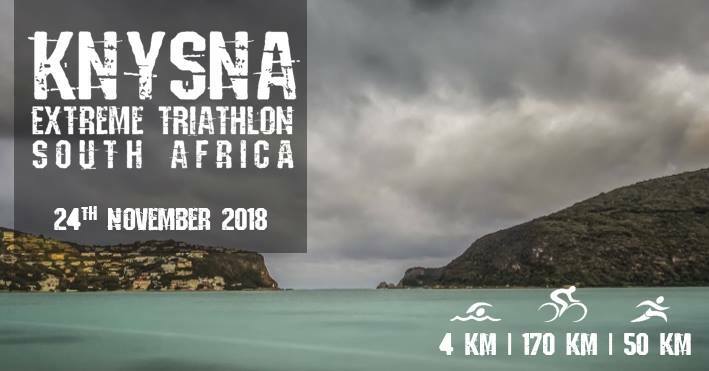 The first ever Extreme Triathlon in Southern Africa will take place in Knysna on 24 November 2018. 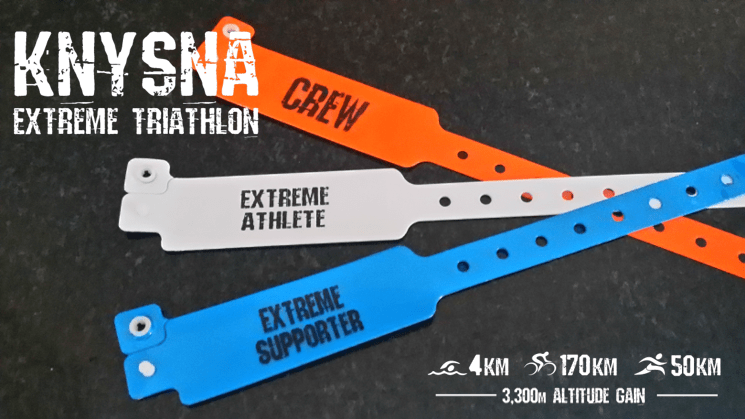 The Knysna Extreme Triathlon will kick off at 05h00 from Sirocco restaurant’s jetty on Thesen Island, and comprise of three phases; swim, cycle, run. Competitors will complete a total of 224km on course with an altitude gain of around 3,500m. Extreme Triathlons have become increasingly popular events in Europe, and are now starting to filter into the international circuit. These gruelling point-to-point races are designed to push triathletes to their absolute limits and take them back to the basics of the sport. The Knysna Extreme Triathlon will begin with a tricky 4km swim in the Knysna Estuary ending at the SA National Parks Board jetty. Following this, a lengthy 170km cycle will take competitors along the N2 through Wilderness, Sedgefield, and George before the infamous Outeniqua Pass. Finally, participants will tackle a challenging 50km run through Prince Alfred’s pass, and two other difficult climbs, until the long-awaited finish line at Diepwalle Forest Station. Athletes will have from the 05h00 start until 12h00 at night to complete their journey. Planning, communication, and enthusiasm are all key pillars of success for this event! Due to the gruelling nature of such an event, all racers will have a supporter following them throughout to provide any mechanical, nutritional and mental support required along the way. With such a long race, it can often be difficult for spectators to keep track of athletes, so each will be fitted with a GPS tracker to provide live updates on their location. 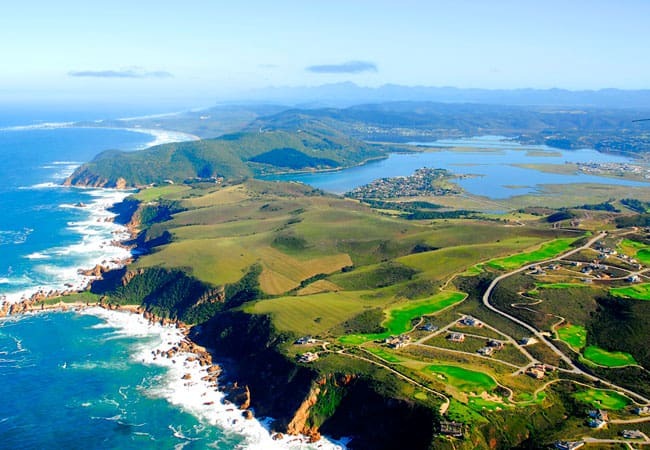 Beautiful scenery and varying terrain make the Garden Route an ideal location for this type of race to be held. As the first of its kind in South Africa, the Knysna Extreme Triathlon has gained much local and international attention. With both individuals and teams competing on the day, it’s sure to be an incredible event to witness. 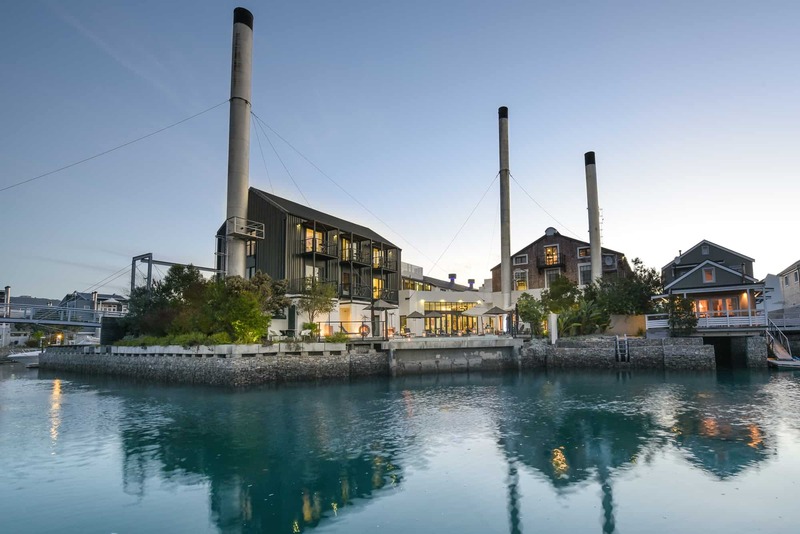 The Turbine Hotel & Spa is located around 120m away from Sirroco restaurant and its jetty, making it less than a 2-minute drive to the start. Join us for breakfast and coffee to spectate the first leg of the race, track the athletes from the comfort of your room and, at the end of a long day, enjoy a delicious dinner to celebrate. Explore our website to learn more about current specials, or email us at book@turbinehotel.co.za to secure your accommodation.